No, that’s not a typo: that’s the name of the book club I’m setting up at Hyde Park Book Club. I’m setting it up because I love reading books and talking about books and thinking about books and writing books. Despite all this book-worship, I’ve made it to the grand old age of 28 without ever having been to a book club. Having just finished the final edits for my debut novel, which will be published by Viking, Penguin in 2017, I’ve finally mustered up the energy to rectify this woeful state of affairs. The book club will take place once a month and will focus primarily on literary fiction by northern writers who are alive. By northern, I mean writers who live in, are from, or have significant connections to the north. By alive, I mean not dead. As a writer who is based in the north, writing literary fiction and not dead myself, I feel it is important to support others in a similar position. 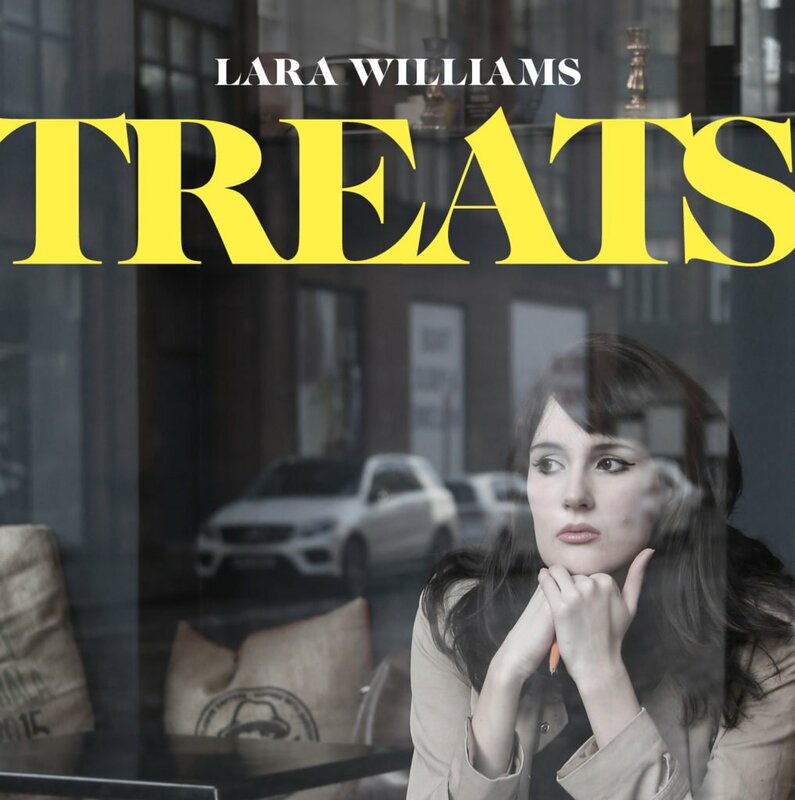 The first book will be the brilliant short story collection by Manchester-based writer Lara Williams, Treats. Lara’s hilarious, acerbic and razor sharp stories chart the highs, lows and meandering in-betweens of twenty-something life in the twenty first century. I devoured the collection within a few days; every word felt relevant and urgent. It’s sad and it’s strange and it’s so, so funny. Read the rest of the interview on my blog here. The first book club will take place on Thursday 16th June at Hyde Park Book Club, from 6.30pm. What are you waiting for? Buy the book here and get reading. Any questions, just tweet me @claresitafisher.